I have my home base business. I learned all on my own, no courses. I started a year ago. It’s such a great job, I love it! 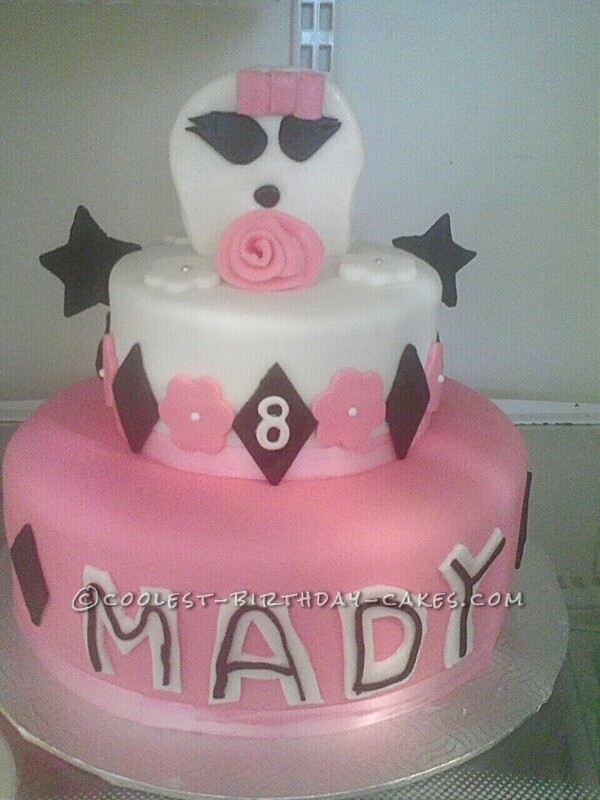 This Monster High birthday cake a lady asked me to do. I asked her if she had a picture that she wanted to have similar to. This is the result, her daughter screamed when she saw it, lol. I will continue doing this job, I love the feed backs.